Last year, our company sent a group of experienced engineers to Nigeria for installing 60TPD Palm kernel oil production machine. 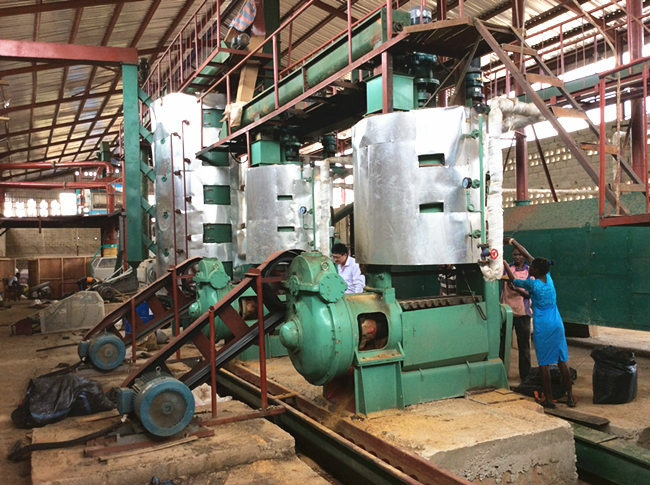 After almost 2 months, we finished all project installation and commissioning of palm kernel oil production machine. 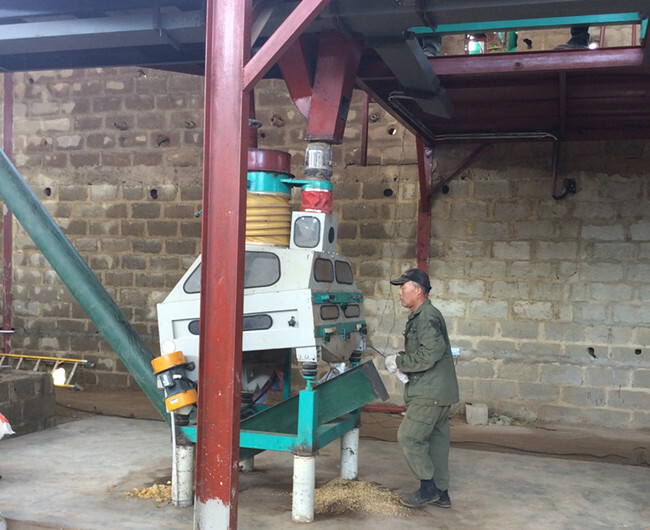 Our customer was very satisfied with our installation schedule and palm kernel oil production machine running. 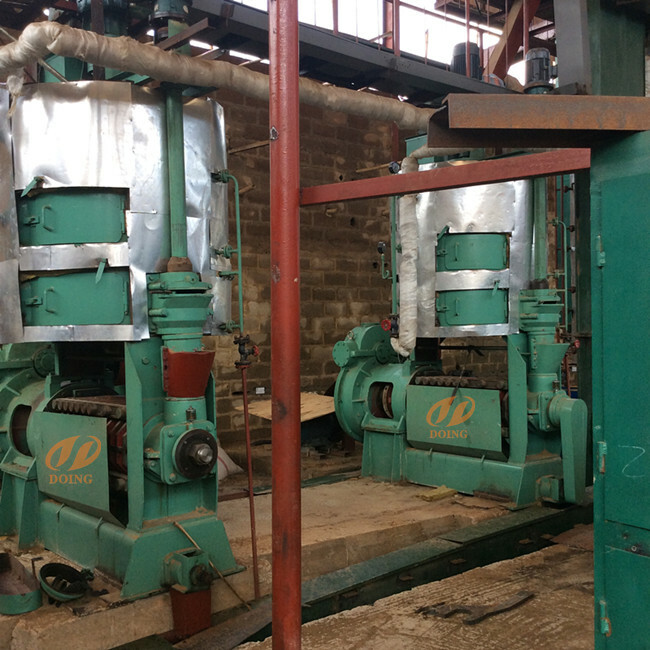 If you wanna to get more details about 60TPD palm kernel oil production machine was set up in Nigeria you can send E-mail to market@doinggroup.com. You can consult our professional engineer and specialized sales team with leave a message in below form.We will contact with you ASAP.You also can visit our factory in Henan,China.Get Detailed address.